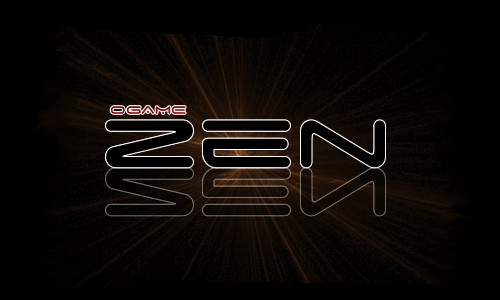 Hi, I am member of ZEN in andromeda. My question is why there is no group for andromeda in this forum ? I have wondered that as well. I think a separate area would be helpful to the chapter in andromeda. Done. Anyone who is a member of the Andromeda chapter, please request membership in the Andromeda group.